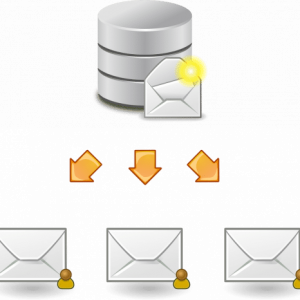 Our Autoresponder – allows 100k outgoing email messages per month ( you can upgrade higher if needed just contact us ). Yes, you can import your existing lists into this as long as they are legit and not spam. Get rid of those ridiculously expensive autoresponder bills. When you get the Thrive Package you also get a dedicated sending IP Address so you completely control your sending reputation. No worrying about shared IP addresses getting spammy. Your Own Domain – we set up a free .us domain for you OR you can register your own if you wish OR you can transfer an existing domain. We’ll contact you after you place the order for details. Optimized WordPress Hosting – Our own High-Speed SSD Powered, Optimized WordPress hosting (your pages load fast). Thrive Architect – for designing your own landing pages ( Google this if you are not sure what it is ). Thrive Themes – Conversion focused WordPress themes ( upon request ). Thrive Leads – Your all-in-one email list building tool ( upon request ). 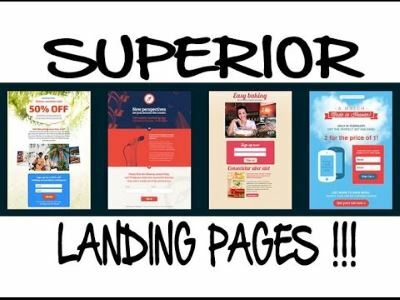 Landing Pages – Instantly publish beautiful, conversion-optimized, and 100% editable opt-in pages, sales pages, webinar registration pages and countless other pages on your site. Includes tons of built-in templates for you to use. Clever Widgets – Show different content in your widget areas based on posts, pages, categories, tags and advanced targeting rules ( upon request ). Headline Optimizer – Improve your content marketing by testing different headlines against each other. For each blog post, you can A/B test your titles and show only the highest performing ones ( upon request ). Thrive Ovation – Get rich, detailed and persuasive testimonials on auto-pilot using this. You can finally add testimonials as a powerful conversion tool to your landing pages, sales pages, and more ( upon request ). Thrive Quiz Builder – Create fully customized quizzes that allow you to gain valuable visitor insights, build a segmented email list, drive website engagement and get tons of social shares ( upon request ). Thrive Comments – Gain the power to spur faster feedback and increase engagement through several innovative features like upvoting and downvoting, gamified comment incentives and an impressive number of after-comment actions ( upon request ). Thrive Optimize – we’ve taken all the pain, complication and extreme cost out of A/B testing. This is the A/B testing tool you’ll actually use to get higher conversions on all your key pages ( upon request ). WP Fastest Cache – One of the best caching plugins to speed up your WordPress site ( upon request ). This is our very own ClickFunnel alternative program. You can do nearly everything you can with it but at a much lower cost. No more spending $100+ to build your funnels. Not to mention that ours includes unlimited funnel building at this price. 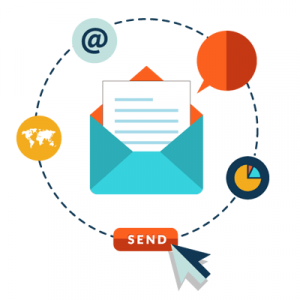 Our system also includes our autoresponder system so you don’t have that additional cost as well. Finally get rid of Aweber, Getresponse, etc. Our system also includes top-notch, WordPress optimized website hosting as well. Trim your marketing expenses and start keeping more of that money for yourself. 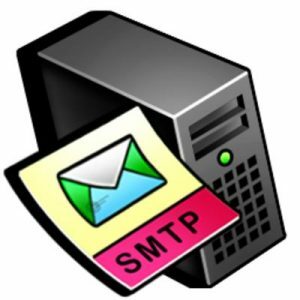 Dedicated SMTP email server for the serious email marketer.